Driving product sales lies very much in the art of presentation and packaging. 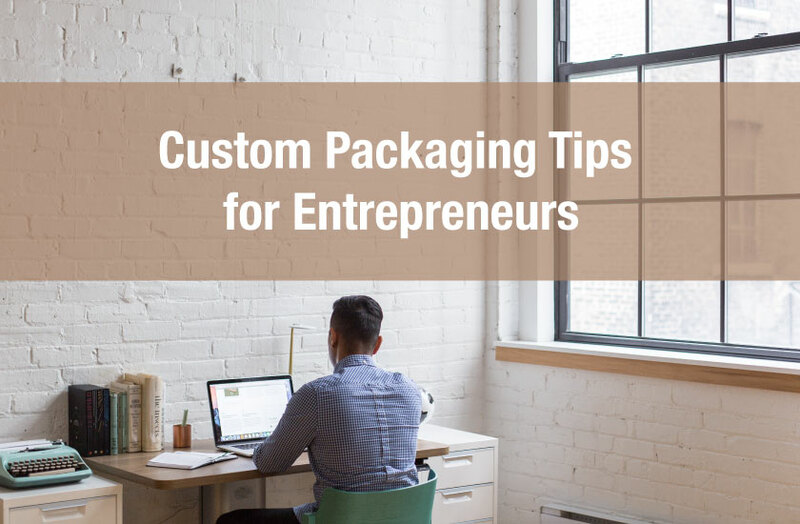 Buyers typically derive the value of the product from the design of the packaging. 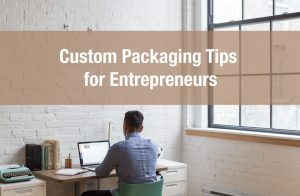 Think about the price of competing products and the design of the packaging. You will notice something not so obvious. Products that are sold at higher price points will tend to have much sharper and visually appealing packaging design. Sometimes it’s difficult to pinpoint why one product design is much more appealing than another. 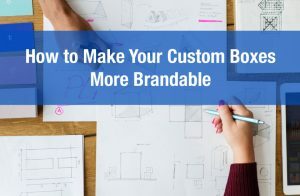 But you will notice the more appealing the packaging design the higher the price point because the design has demonstrated a strong enough value proposition. And this trends tends to extend not just to retail packaging but also to products sold via counter displays. 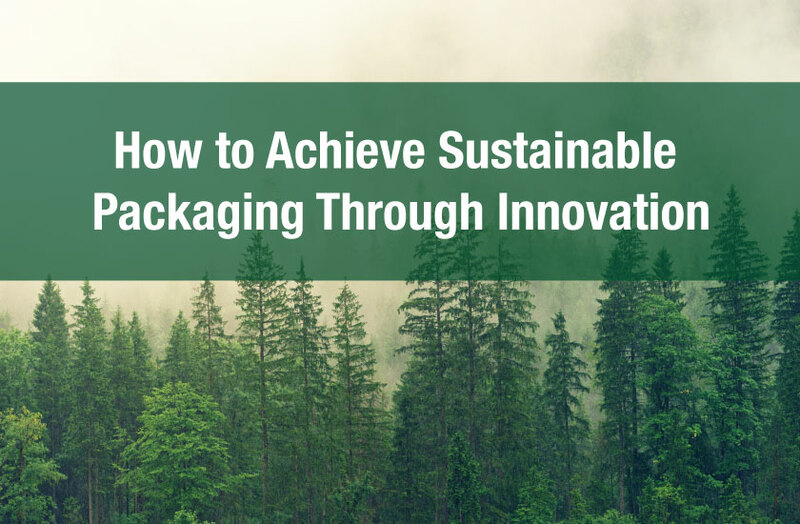 In this article we will describe some emerging packaging design trends for 2019 for your retail packaging and custom boxes. Minimalism is the oldest and most long standing design trend. Minimalism works because of its simplicity. If done right it can be easy for consumers to read and understand. The right mix of a few symbols and keywords can help consumers quickly understand the value proposition. 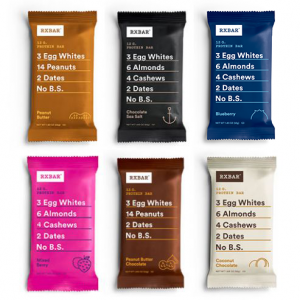 Look how simple it is to understand this packaging from RXBAR. The list of ingredients is part of the packaging. And this concept can easily be applied to larger forms of packaging like cardboard boxes. Use of bright gradients can have fresh and exciting affects. 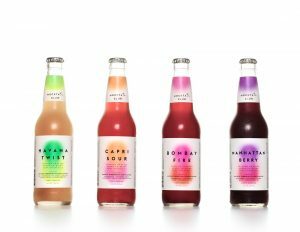 Take a look at these bottles from Mocktail Club. You can see how the design of these bottles conveys the flavours contained in the bottle. The bright and exciting colors helps consumers quickly identify the value proposition contained in this product. Pastels are an excellent design technique best suited for product packaging that tries to communicate soft calming effects. This type of design works well for any type of cardboard box packaging or retail displays. But what’s important to consider is the type of product being sold. Pastels can work great for soaps or hand lotion products but wouldn’t be well suited for selling industrial or mechanical products. 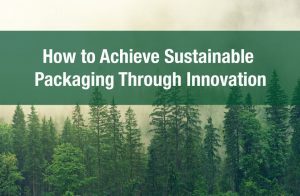 Are you ready for packaging design in 2019? 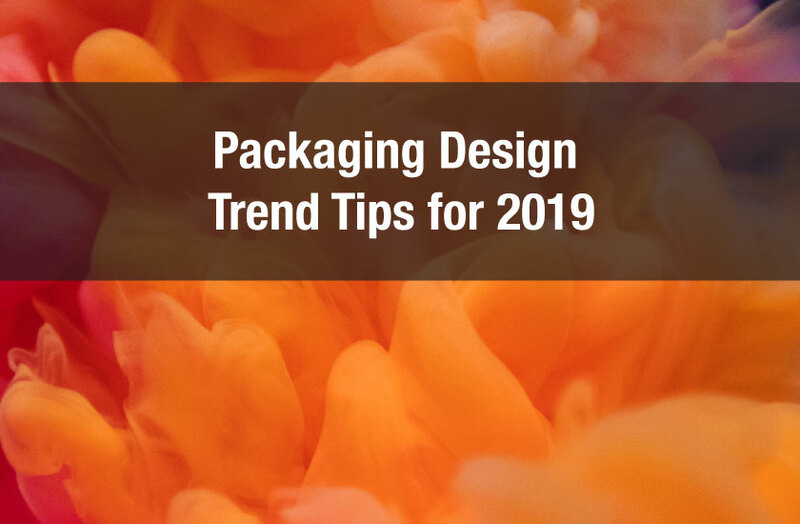 2019 will be an exciting year for packaging design. Designers will take old and new concepts and turn them upside down. eCommerce is growing but the retail space is still important. 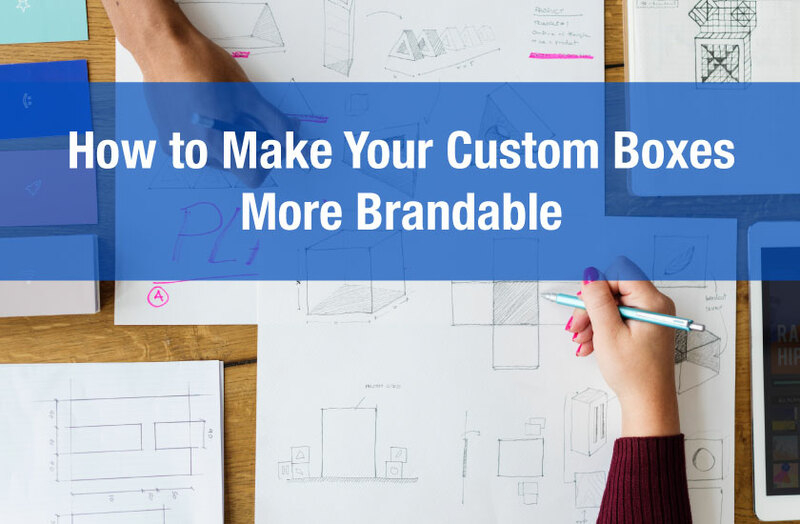 If your product is to stand out on the shelves you’ll have to look for new and fresh ideas. And understanding what will work in the future will help you better achieve your branding and sales objectives.